1. Gintama is back!!! Those who have been reading my blog know I do not like epic series; the series that go over 100+ episodes but Gintama is an exception. It is the exception. I watch this show with almost a religious fervor. This show has never ceased to amaze me. The first and second episodes were both delightful. Gintama has the uncanny ability to pull at my heart strings and make me laugh at the same time. 2. 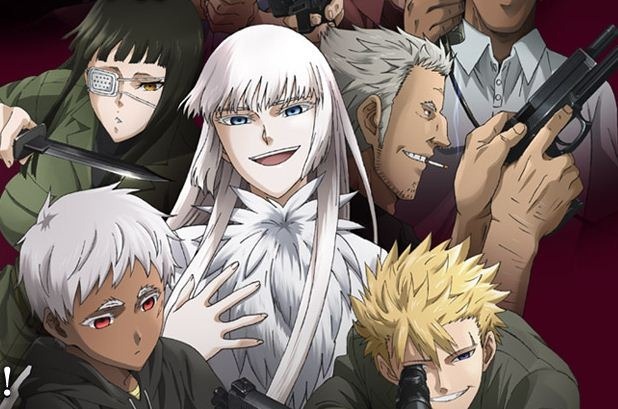 Jormungand: Perfect Order. Really enjoyed the first season even with the Black Lagoon feel. I’m sure this season will be just as enjoyable as the first one. I know I should feel conflicted about a child soldier but this is an emotional roller coaster that I don’t want to get off yet. 3. Uchuu Kyodai, Space Brothers. This show is almost over and I will be sad to see it go but I am so happy to see a mature anime that reminds me that I should never give up on my childhood dreams. It is not over until you truly can’t do it anymore. Not to mention, it is a great family story; the bond between brothers, the bizarre love between parents, and there’s a little dog, too. 5. 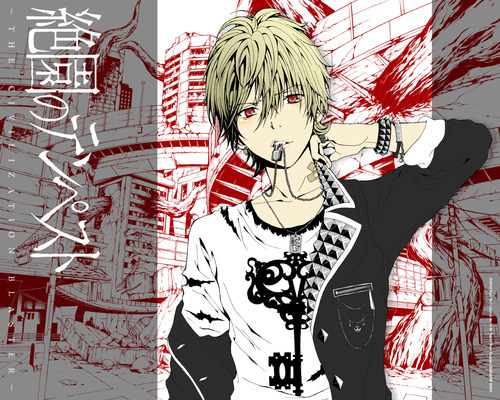 I plan to watch Psycho-Pass and will watch the first episode as soon as I get a chance. It looks to be my cup of tea and lately I’ve been on this kick of watching anime geared towards adults and I don’t mean the x-rated kind. 6. I’ll be also watching Bubblegum Crisis in a couple of months. I just finished Bubblegum Crisis Tokyo 2040 and I really enjoyed it so I’m going to let that sink in first then move on to the first one. 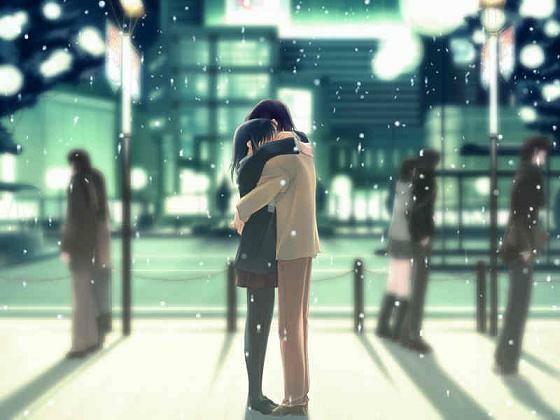 Possibly to much (http://myanimelist.net/animelist/Cratex&status=1&order=0), but then I have a lot of free time anymore. One thing on that list I feel the need to comment about – Girls und Panzer. It’s morbid fascination. I told myself I’d not watch it, but I’m to much of a tank freak and had to peek – I want to see how much they get right or wrong. I’m so utterly amazed that something like this exists. It’s ridiculously bad, but it’s also so bad its funny – like a B grade horror movie you can’t help but laugh at. Its pretty amazing that handy tool anime list has showing how much your anime viewing relates with another. Now I know what we have in common in terms of what we watch. I have not watched Girls und Panzer and I may watch it out of morbid fascination of wanting to watch something terrible. Glad to see another Gintama fan 😀 I haven’t started any of the Fall anime myself (I’m the wait-for-long-time-and-watch-in-chunks type) but I’m sure Gintama will be delightful. Gintama is always delightful. It has not let me down yet. Its also a good show to watch in chunks. I’ve been watching Jormungand, Space Brothers, tried to watch Sword Art Online (that was a disaster). Oh, basically you’re watching most of the continuation of older shows, not starting any new Fall anime yet? Actually I am. I’m watching Shinsekai Yori.